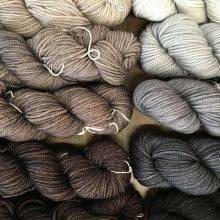 But then I read a comment to Jillian Moreno’s article (“Better Know a Sheep: Breeds and Yarns”) that rocked my world, and made me realize that a brief supplement to our How to MDK user’s manual is in order. This one is a game-changer. 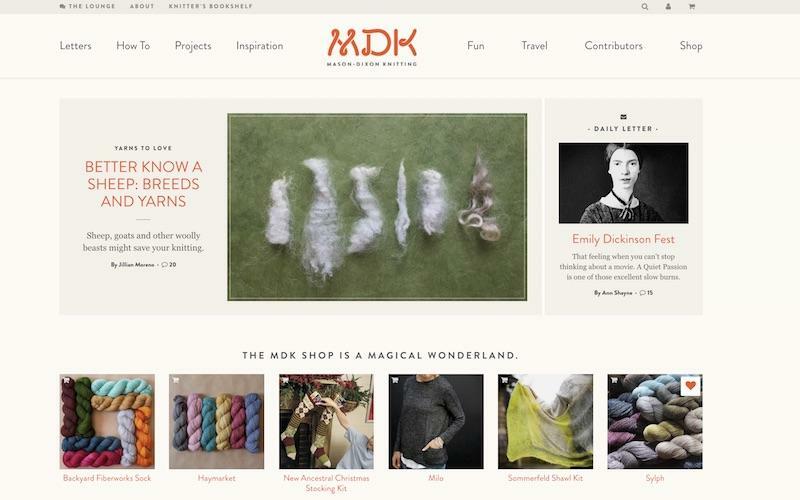 It makes MDK a lot more useful to knitters. The light went on: this is a need that our brainy website designers anticipated! There is a wonderfully simple solution! I need to tell Minnesota E, and everyone! 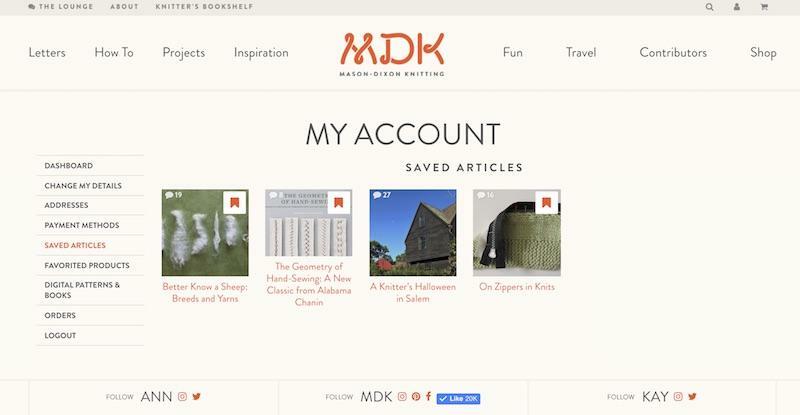 Every MDK reader can create their own library of articles that they want to be able to find again quickly. For example, I want to remember how to install a zipper in a handknit. 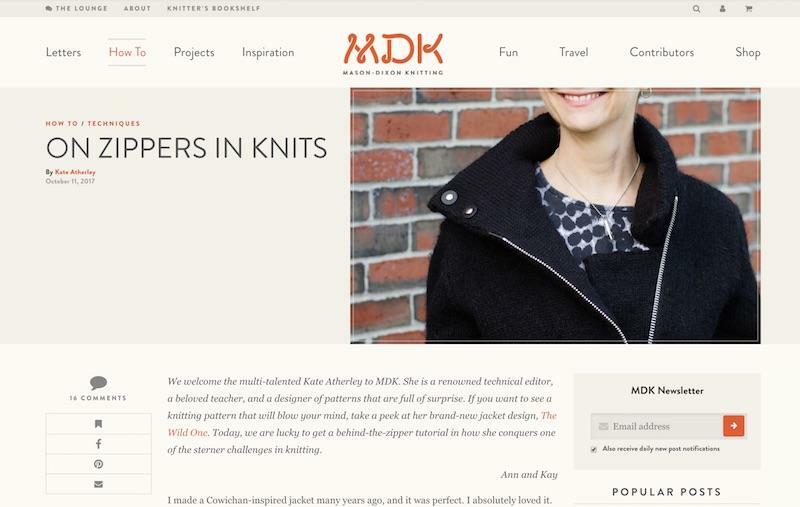 Kate Atherley wrote an epic, enlightening tutorial on how to install a zipper in a handknit. Problem: I do not currently need to install a zipper in a handknit (well, I do but let’s not talk about that right now). 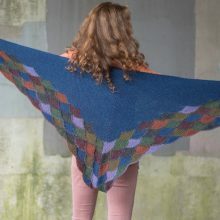 By the time I get myself together to install a zipper in a handknit, I may have forgotten where that tutorial is, right here on our own website. Solution: Put Kate’s tutorial in my Saved Articles, in my personal MDK account, where it will wait for me until I need it. 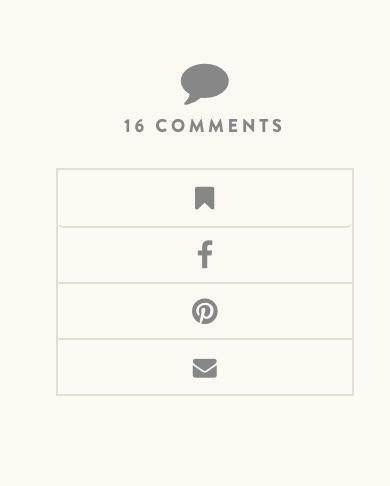 Look on the left side of the text of the article, to the box under “16 Comments.” Here’s a close-up. The first symbol in a box looks like a flag. That’s the one! Click it, and it turns red, indicating that you have saved the article to your account. Now that you’ve saved it, how do you find it in your account? 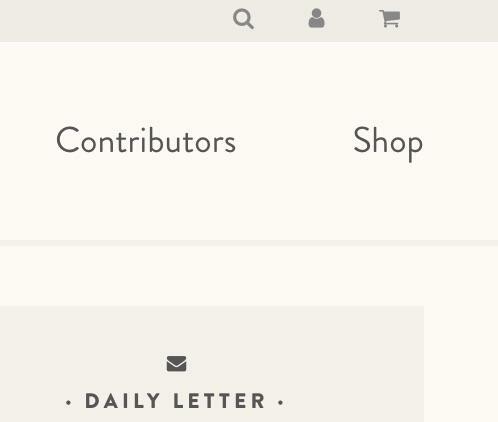 Look up at the top right, in the gray-shaded area above the navigation bar. Here’s a close-up. See the symbol that looks like the head and shoulders of a little person, to the left of the shopping cart? Hover over it, and a menu drops down. Click “Saved Articles,” and your saved articles will appear. Here, in my account, Kate’s article is on the far right. Kate’s article will wait patiently in my account, not nagging me about that zipper or anything, but easy for me to find when zipper ambition strikes. Using the same method, you can also favorite products in the Shop, which saves them to your account so you can go back and look at them lovingly or even buy them. 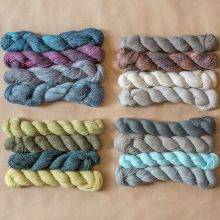 I saved Sylph, my current Desert Island Yarn and yarn of my Citron Grand. Everything you’ve downloaded, free or paid, is there, waiting for you to need it. When do these things expire? “Never.” Which is a very long time. Hope this is useful to all. Let the saving and fave-ing begin! 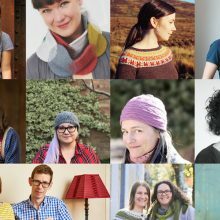 Announcing: We’re Knit Stars Teachers! Thank you – I’m off to bookmark articles like a madwoman. Oh, Thank you ! Thank You! Love you guys! Looks like you need to log in first? Yes, you do. I just learned that! Brilliant! This is exactly what I needed! Thank you! Thank you, thank you, thank you. I have spent ridiculous amounts of time trying to find things on your site again (your search function and my brain do not appear to synch well) and you cannot imagine how grateful I am to hear this. Kudos to your web designer! Instead of using the MDK search function (which doesn’t work very well), next time you want to find an old article, go to Google instead. Type in “Mason Dixon Knitting zipper” or whatever, and Google will find it for you in a jiffy! Thank you, Judy – I never once thought of doing that, and I have spent hours roaming the halls of historic MDK in search of a sort-of-remembered post containing a sharply-remembered nugget. Not saying the roaming isn’t fun, but it does come with the combined risk of tugged heartstrings and forgetting what I was looking for in the first place. The slowness of the search function on the site is a source of sadness to us. Judy’s tip about using google is a lifesaver; it’s how we search the site ourselves. 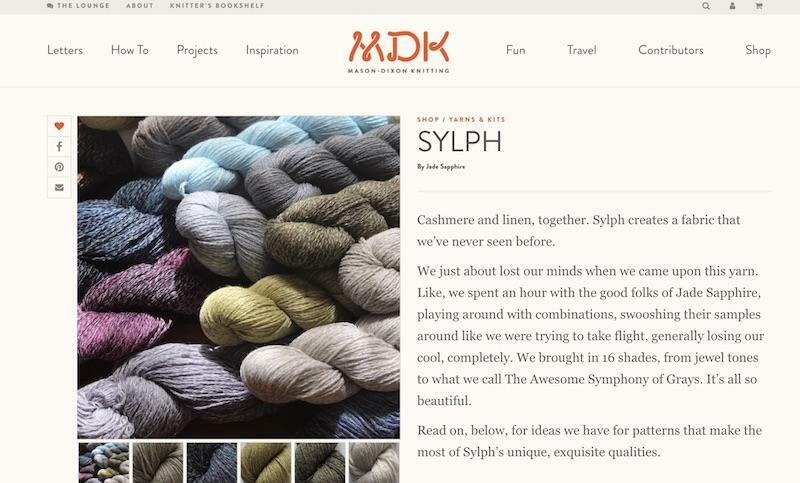 Search Mason Dixon Knitting + [what you’re looking for]. Perfect timing. This is brilliant. brilliant and so easy – thank you for making this such a smooth process!! Thank you!! You have made my life so much easier! Now I don’t need to look through all those old e-mails been saving. I so appreciate this, because I often need to go back to something and cannot remember what category it’s in…this will help me so much! Thank you!!!!! If it’s a knitting technique or tip, it’s not too hard to remember that it’s in How To. But all the other categories are challenging, even for us! Does this mean I need an account??? I am not absolutely sure, but I think we are making a comment, it means that we already have an account. Yes, you need an account so that you can store things in it. Expiration: “Never.” Works for me! This is the most wonderful thing ever!!!! Brilliant. Oh, yes. 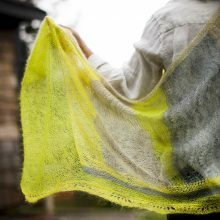 My personal “now where did I put that again?” bit of MDK goodness is Jen Arnall-Culliford’s helical stripes tutorial. 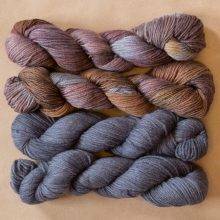 I have two yarns, one leftover and one bought for another project but not used. I found out just recently that they really want to work together, probably as a 2-row stripe, probably as mitts. Helical striping, here I finally come! 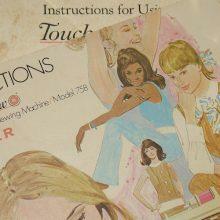 In the How To category there is a special subcategory for A Year of Techniques. Every single video tutorial is right there waiting for you. A Year of Techniques is the first category in the drop-down menu at How To. Thank you, thank you, thank you! Now, how to we go back and find those long-ago articles that we didn’t know how to save-i.e. what words should we be trying to remember- or dates if we have a vague idea of that? I’m thinking specifically about the use of pluto— in the Stopover KAL. I think browsing categories is a good strategy (and a great way to spend one’s idle hours ha ha I know we don’t have many of those). To look for somethings specific with a keyword I suggest using good old google. Google is mighty so it searches very quickly! Happy hunting! Voila! And it worked for me too. 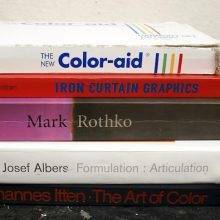 Though it is tempting to browse away my idle hours. Since I am retired I have more of those than I once did! Thank you for the info but was I the only one who thought about the song by General Public by the same name “Save it for Later”? I thought you were writing about the song and knitting! Love this idea. I want to have all of the videos of A Year of Techniques readily available. However, I went through and tagged them and went back to view them but they weren’t there. ???? I figured it out from what another person said. You have to be logged in for this to work. Thanks. This is an absolute Game Changer! 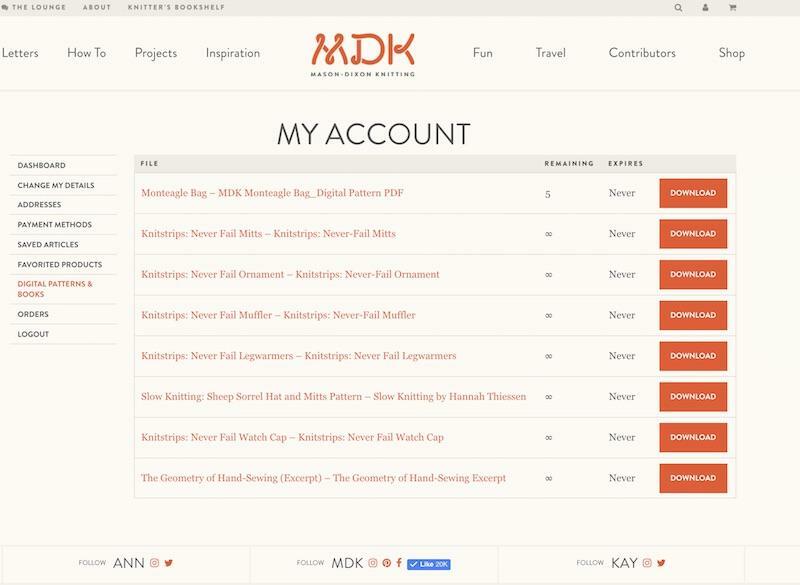 I have a very ungainly way of saving articles that I want and I’m thrilled that I can now save all the MDK goodness in a simple, easy-to-find way. Thank you. MDK does it again! Thanks ladies! I _will_ use this. Thanks. Thanks for posting this, Kay – I had no idea there was a Save function! I’m surprised about the need to log in to Save something; guess I assumed i was already “in” if I could leave a comment and see my avatar. Glad I had recorded my original info back when I first visited the shiny new site, which I was informed this morning was one year ago. Anniversary! Planning to buy myself something nice to celebrate. Oddly, it won’t be yarn…all indications point to plumbing fixtures. I LOVE this feature. Thanks so much for explaining it. A total game changer! Apparently you can also tap the picture for the article or item, and the fave bookmark appears so you can touch it and highlight it. You don’t have to go all the way to the article. So I did that. But when I went to fetch it, I needed to log in. Oh, dear, what’s my password? I’ll get it straightened out. Soon. 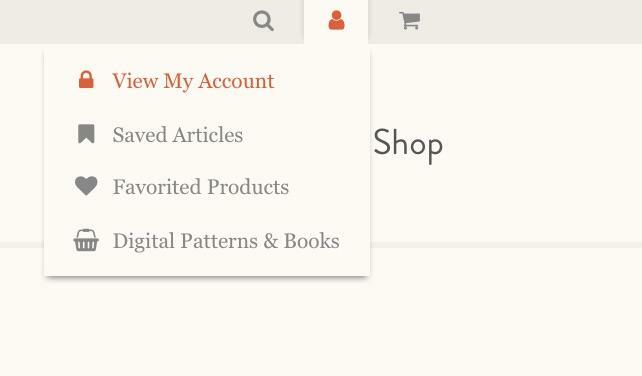 I love this option and as a relatively new reader, I had no idea it existed. I did it!! Thank you. While on my phone the symbol appears at the top, just above the title, not at the bottom. Can’t wait to add articles. First up, picking up stitches. can’t wait to start using this. Thank you so much for sharing that tip!! Great tool! Thanks for the heads up. Thank you. I don’t know why I don’thave A MDKaccount but I am going to change that now!